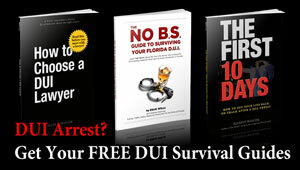 Why does this Tampa DUI lawyer handle 100% DUI cases?!? 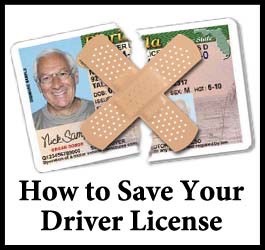 The Wilcox Law Firm’s practice is exclusively limited to defending drivers accused of DUI. You’ve probably seen other firms advertise that they handle “DUI’s, Criminal Cases, Bankruptcy Cases, Family Law Cases,” and every other type of case under the sun. 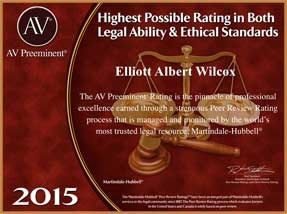 So why would you want a firm that limits its practice to just handling DUI cases? Think of it this way: If someone you loved needed to have a heart operation, who would you want to perform the surgery: a general practitioner, or a cardiac surgeon? The answer is obvious. As your parents probably told you, “A jack of all trades is a master of none.” The reason the firm’s practice is limited to DUI defense is because Tampa DUI defense is more complicated than most other areas of criminal law. There are several stages involved in every Tampa DUI arrest, and the police can often make mistakes during your DUI case. 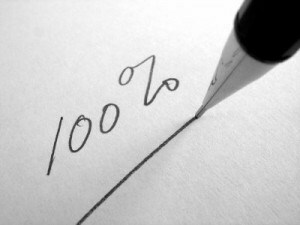 When these mistakes are made, a skilled DUI attorney can challenge your arrest. By raising these technical defenses, you may be able to get your DUI dismissed or reduced to a lesser offense, like reckless driving. But if a DUI attorney doesn’t recognize an issue, you may end up being convicted of a DUI when you shouldn’t. 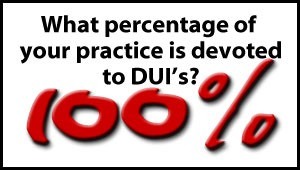 That’s why the Wilcox Law Firm devotes 100% of its practice to defending drivers accused of driving under the influence, to ensure that all of the issues in your case are argued as aggressively as possible.